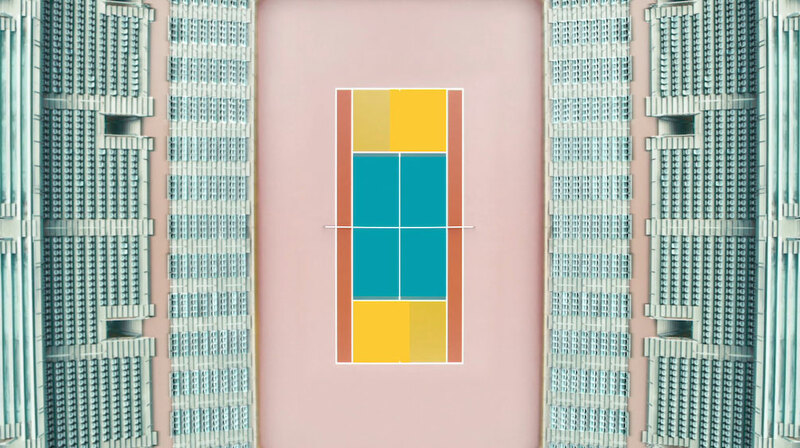 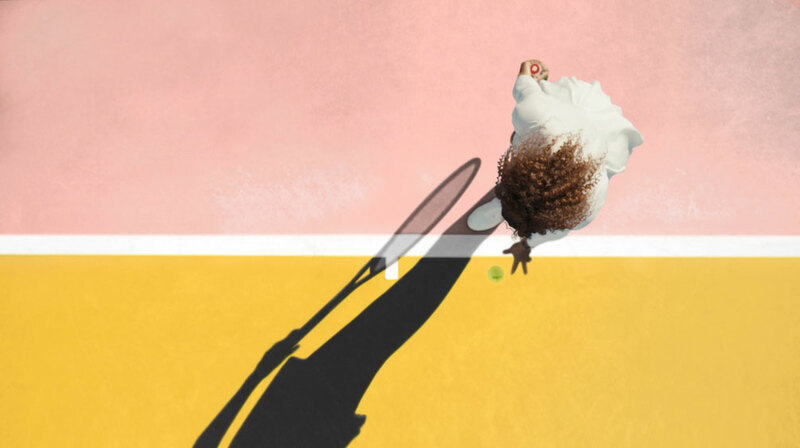 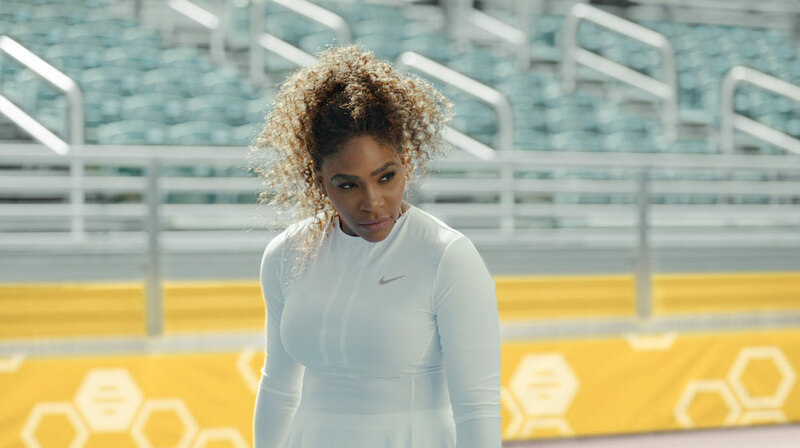 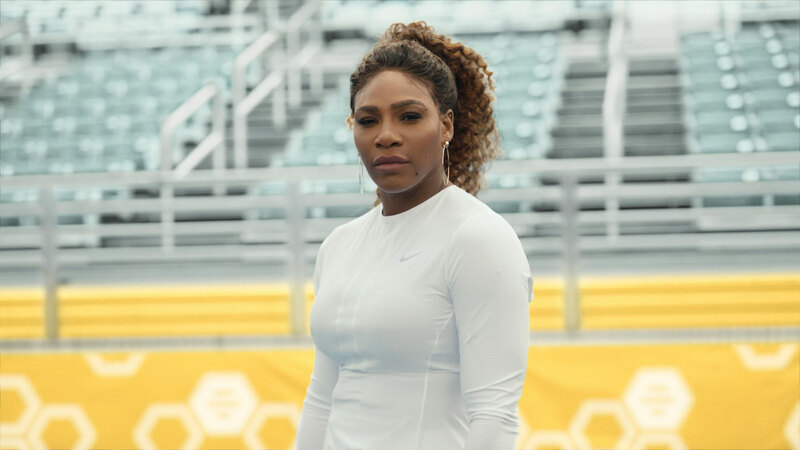 For Bumble's first Super Bowl spot, The Mill teamed up with Little Minx director AV Rockwell and VMLY&R to help create this inspiring film featuring the brand’s global advisor and co-creative director of the campaign, Serena Williams. 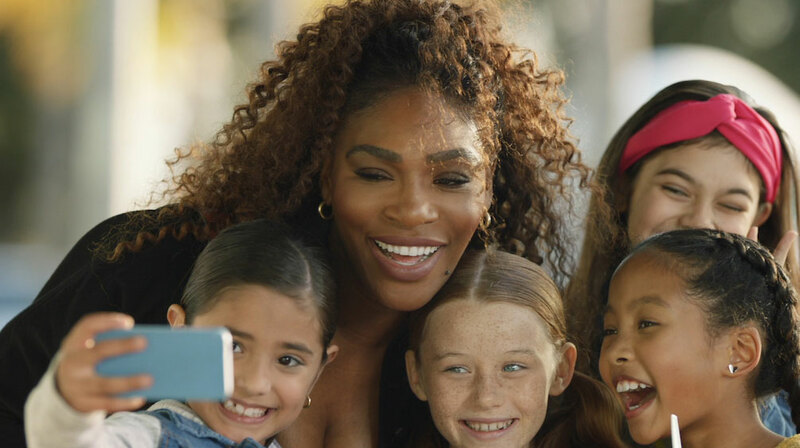 The film urges young women to make the first move in their lives and careers, promoting female empowerment through Williams' own experience of becoming a role model, celebrity, tennis star and fashion designer. 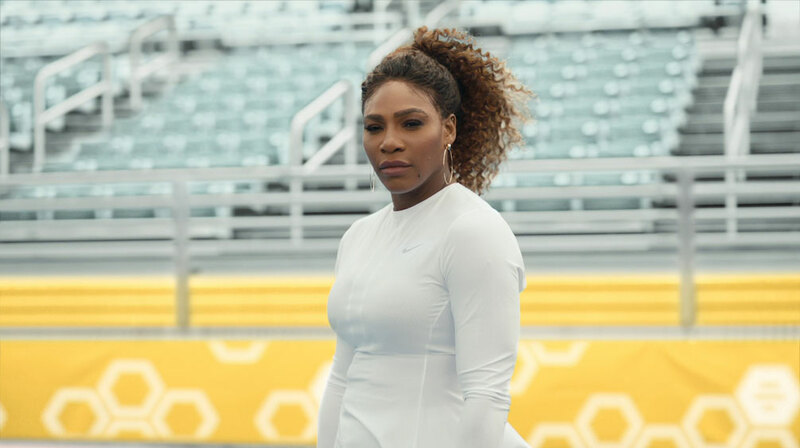 In the spot she emphasizes not to wait for good things to happen, but to make them happen for yourself. 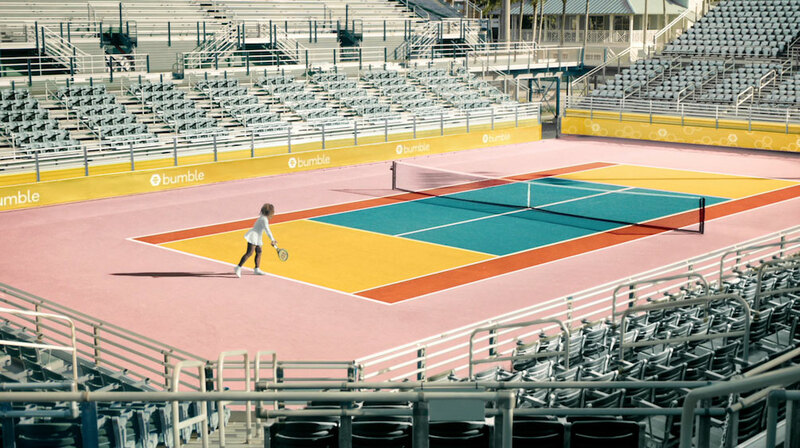 The Mill's VFX team was tasked with seamlessly incorporating Bumble’s branding into the spot in a beautiful way that would create a lasting emotional impact.